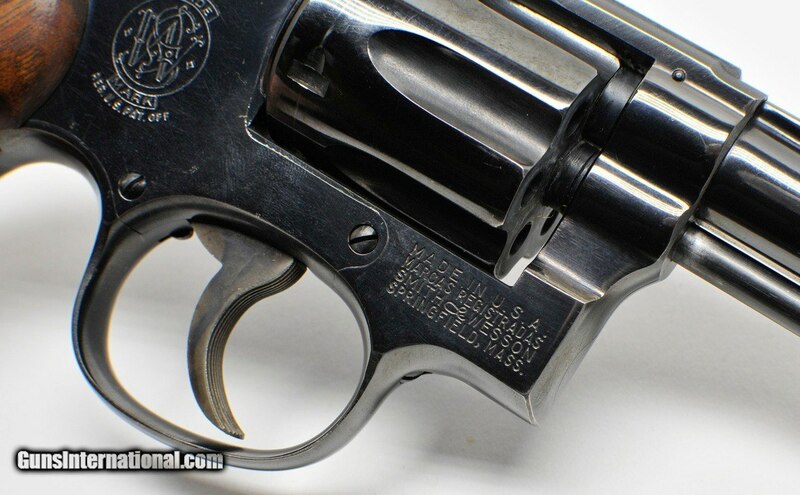 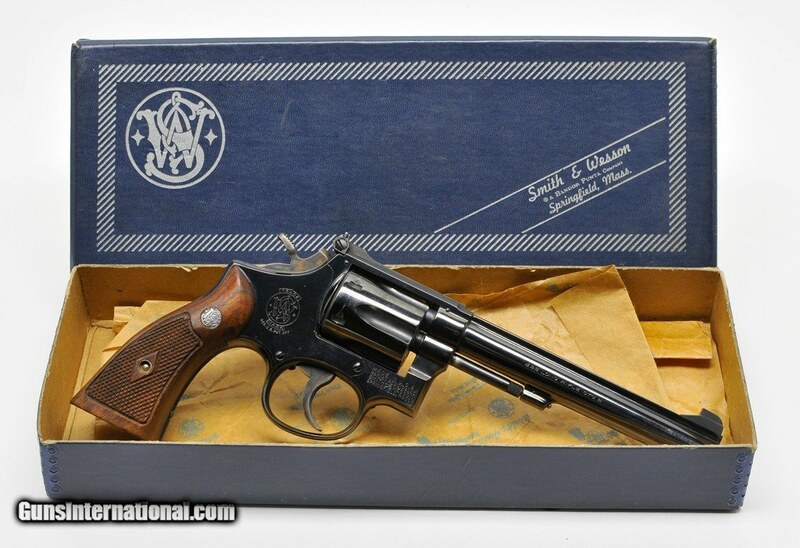 The Smith & Wesson Model 17 is a six-shot double-action revolver chambered for .22 LR. 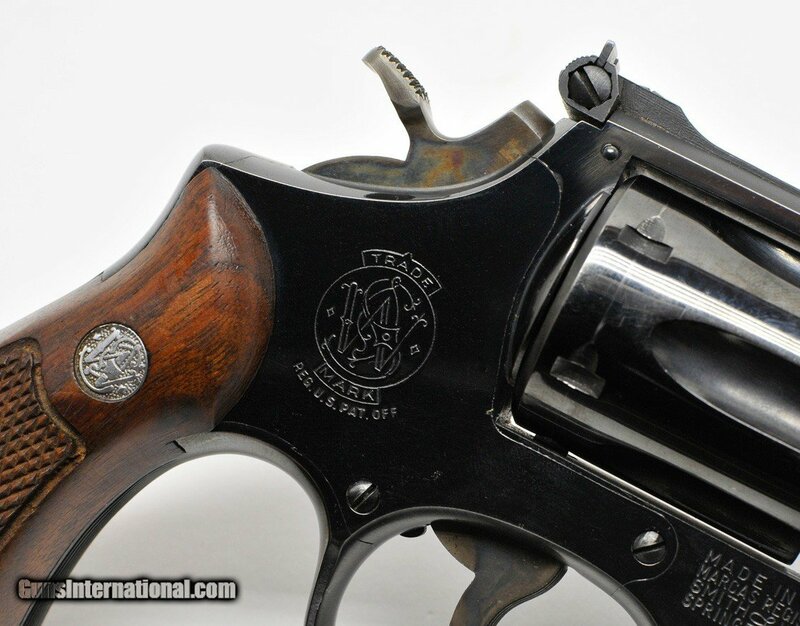 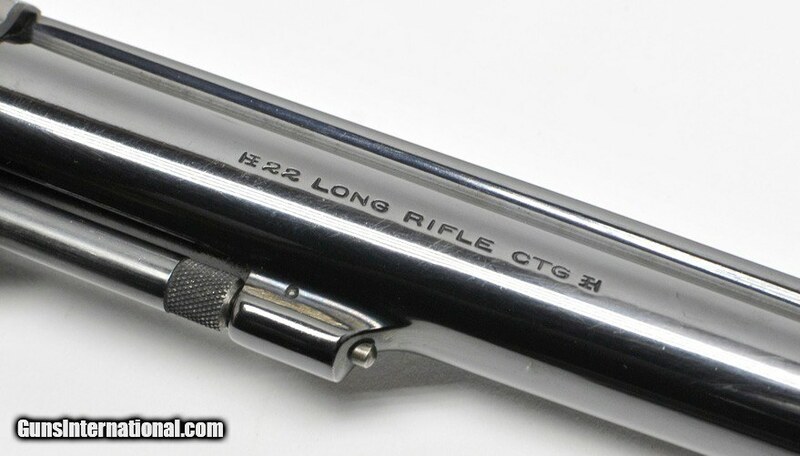 It is built on Smith & Wesson's medium-sized K-frame. 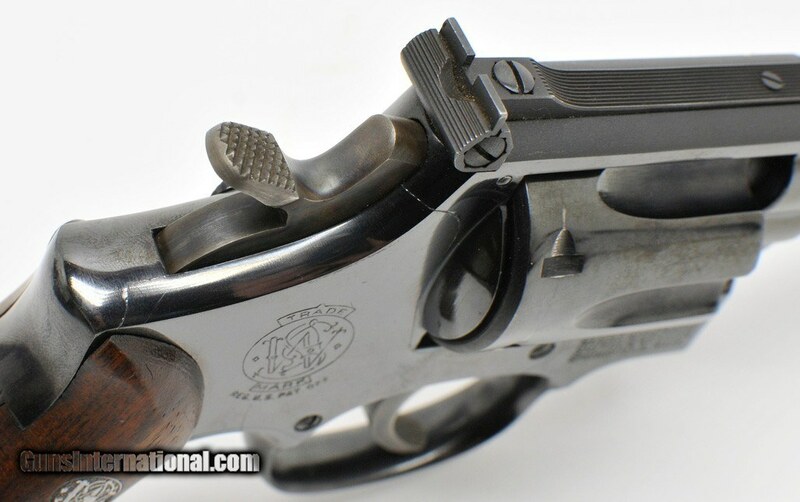 The Model 17 has an adjustable rear sight and an un-pinned, fixed ramp or Patridge style front sight.